Magazine Publisher – your source for magazine printing, mailing, distribution, and other magazine-related services. Make the Most of Your Publication! Your source for Magazine Printing, Catalog Printing, Publication Printing, Magazine Mailing, Magazine Distribution, and other Magazine Services. Welcome Whether you publish an existing magazine or catalog or are starting a new title, our magazine professionals will provide you with the best service and resources for your publication. Back in the 1980’s we set out to develop and print our first magazine title. 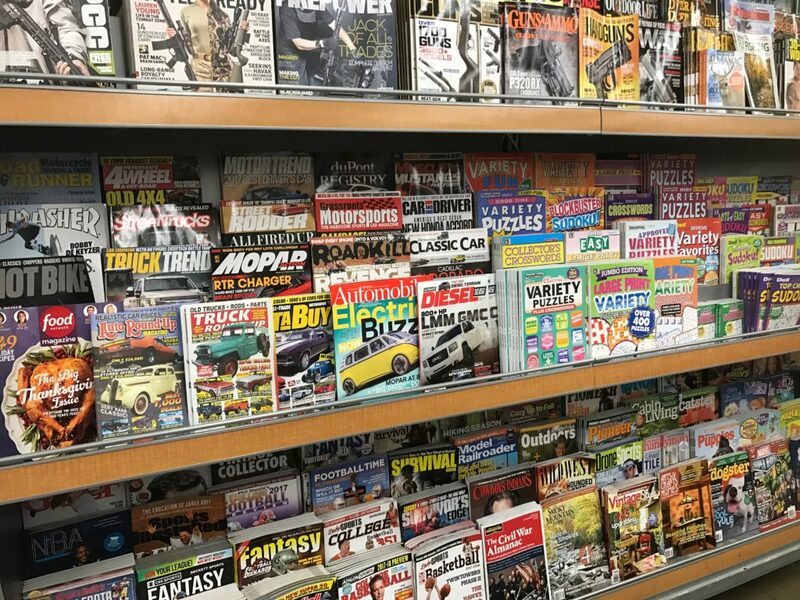 It was hard to find a source that offered information about the magazine industry and there was no print facility that offered complete publication services from printing to distribution. Upon completing all of our research and struggle to finally print and mail out our first magazine – we understood that many other publishers must come across the same obstacles and frustrations that hindered us. So we launched Magazine Publisher. Now 30 years later we are regarded as one of the best publication printing and service resource companies in the magazine industry. To be an even better advocate of the magazine industry we have even written and compiled complete resource guides to better educate anyone interested in the magazine business or those just starting out with a new title. Today, we still print our own magazine titles as well as print and service dozens of other magazine publications for clients all over the world. With our long history and focus on magazine printing, magazine production, and magazine distribution we understand magazines and keep pace with the ever changing technological advancements. Our staff gets excited with every new magazine title we see and can provide services for! At any time you can contact a magazine professionals at 865.690.0522.